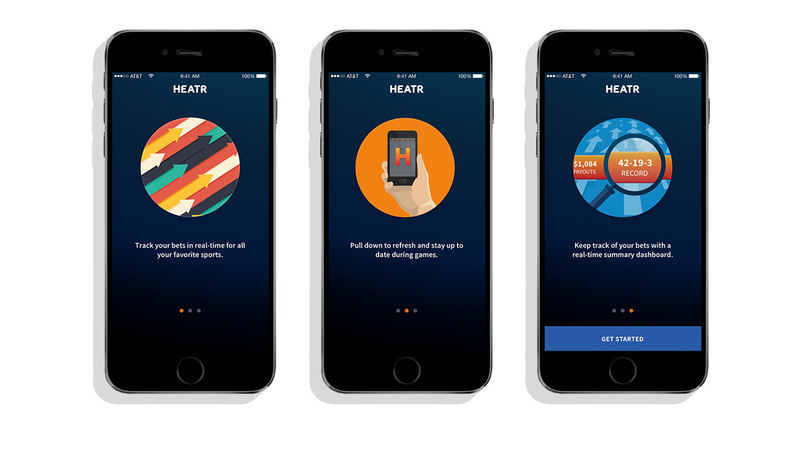 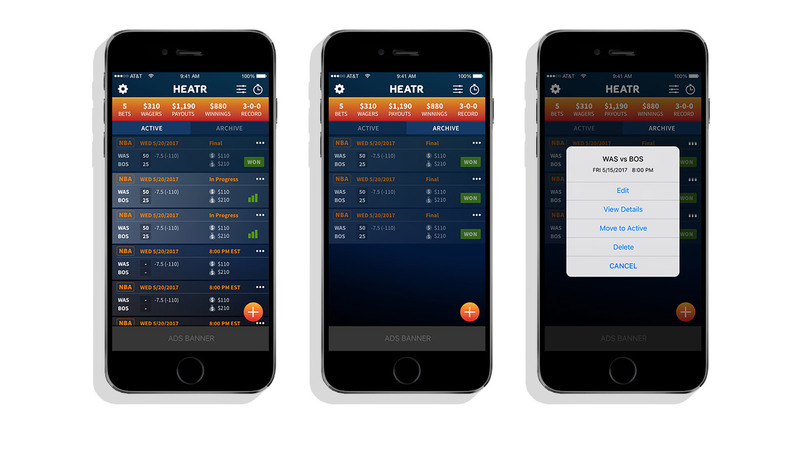 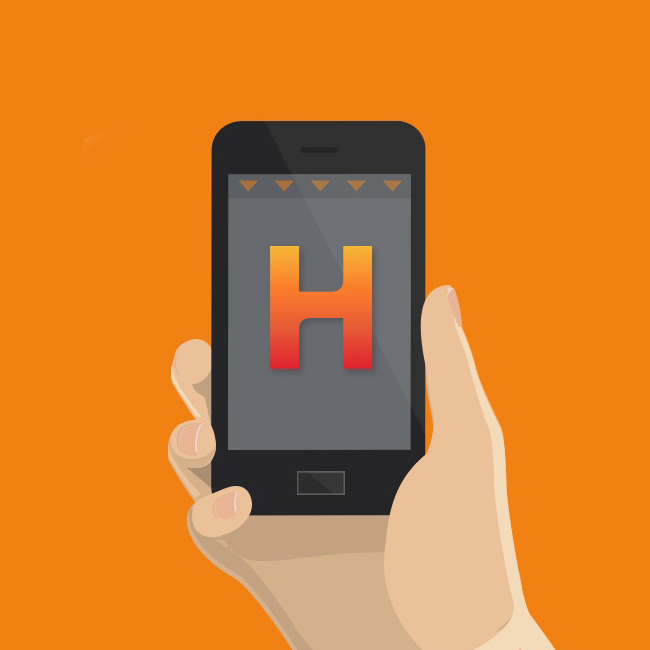 Heatr is a mobile companion app for sports fans that enjoy gambling. 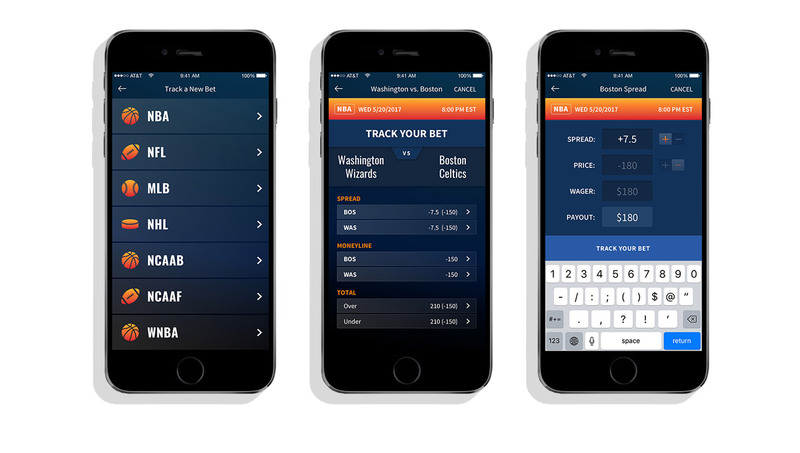 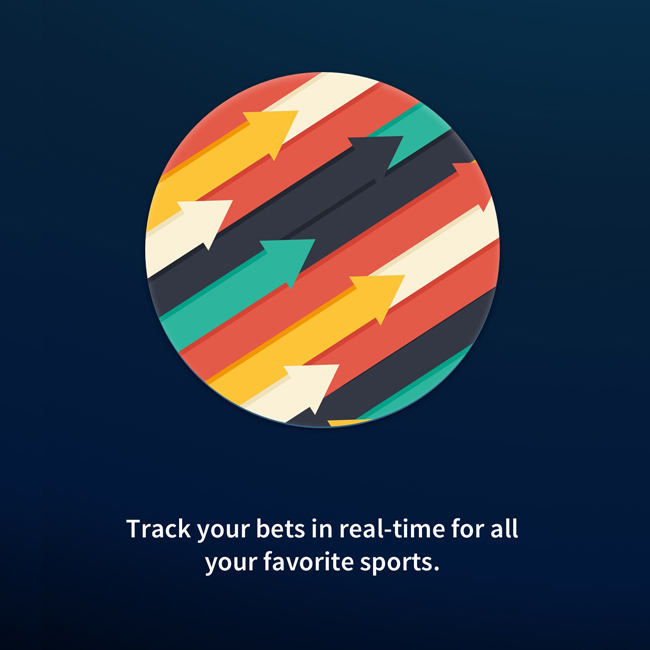 Allowing users to track bets in real-time for all your favorite sports, the app is poised to be the one-stop community for all sports betting. 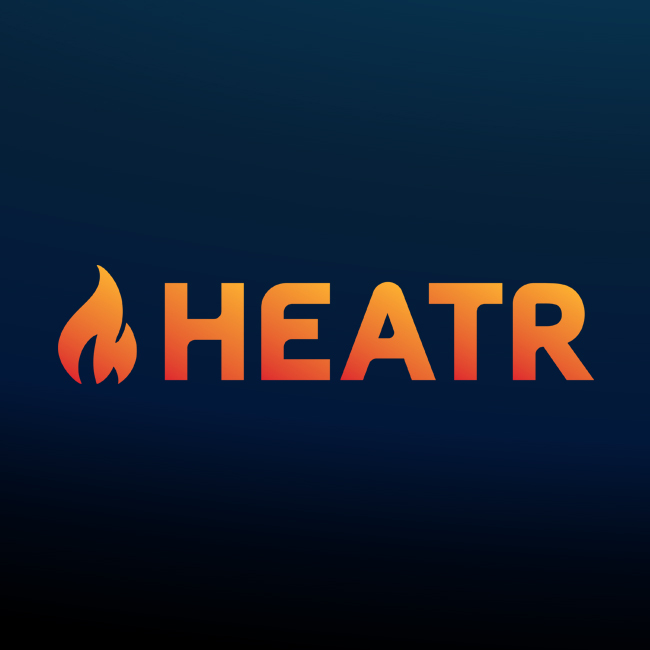 With only a high level concept, Heatr came to Majestyk seeking a partner that could expand on this idea and bring the product to life. 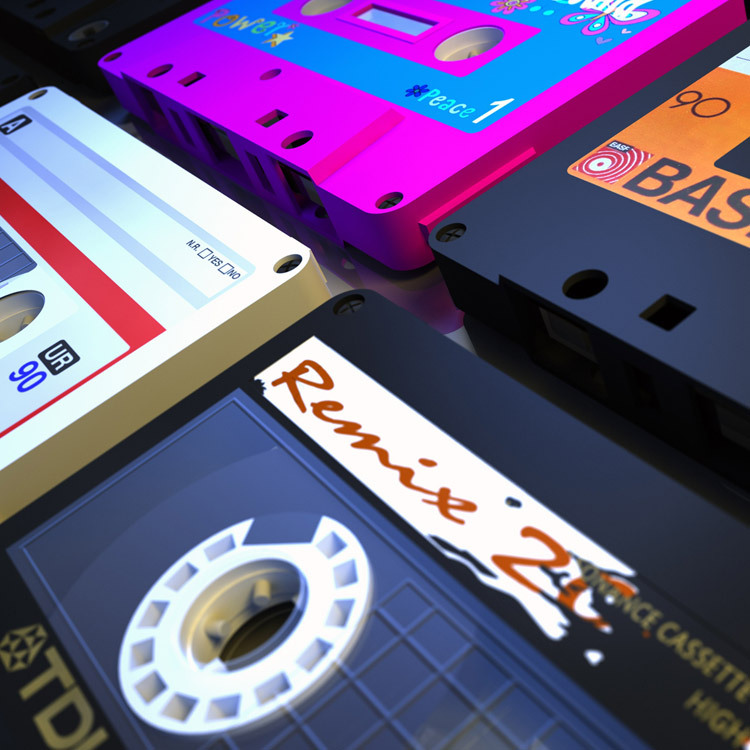 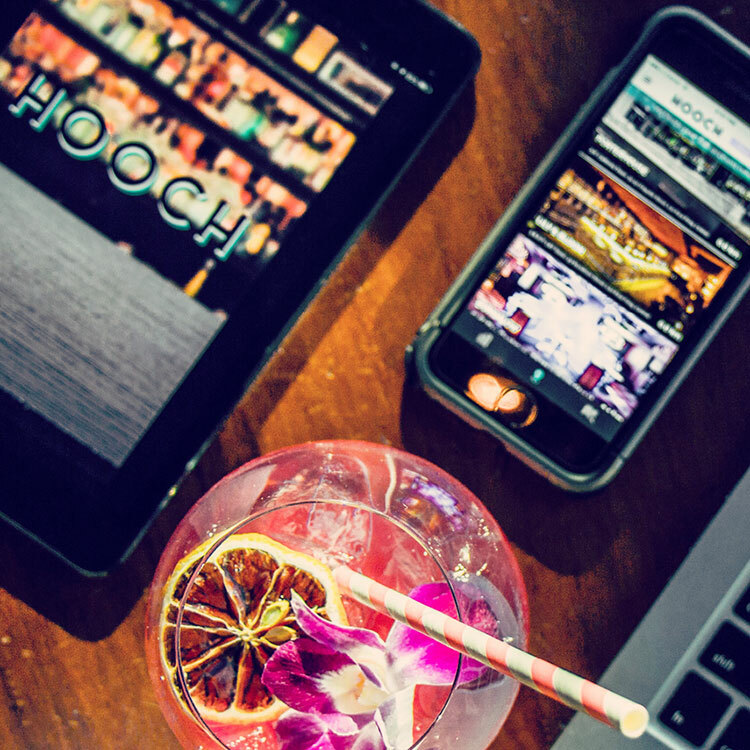 Through a comprehensive discovery and strategy process, the team developed a feature set, infrastructure and product roadmap that would position the brand to grow at its desired trajectory. 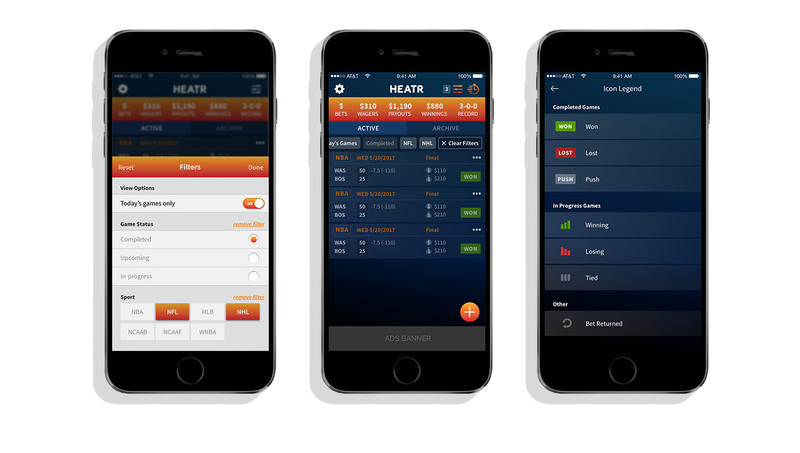 Employing our full suite of services, Majestyk and Heatr worked collaboratively towards the design and development of an MVP product. 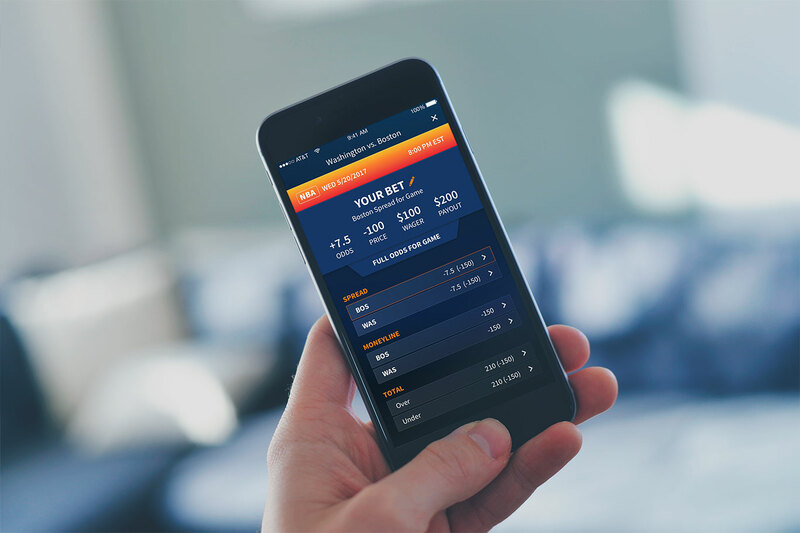 Now available in the app store, we continue to work with the brand in implementing new iterations that guide us towards the long term goals of the product.